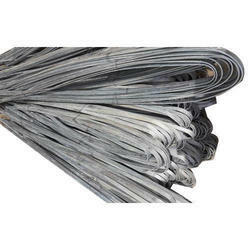 Our product range includes a wide range of gi earthing strips, galvanized iron strips and ms earthing strip. GI Earthing Strips are a conventional method for providing earthing to the various area like industrial, residential, commercial, etc. Our stripes are usually used for providing a stable platform for operation of sensitive equipment. 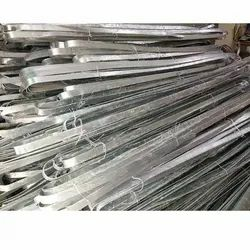 Our professionals use galvanized iron for manufacturing these strips. These are known for their lowest resistance value owing to which it can easily pass out the current to the earth. Apart from this, GI Earthing Strips are installed under ground for the protection to the machinery, transformers and domestic appliances. 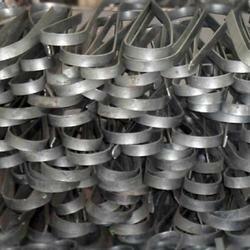 We are a trustyworthy organization offering a wide a gamut of Galvanized Iron Strips. We are a trustyworthy organization offering a wide a gamut of MS Earthing Strip.